With an 80% success rate in recruiting physicians and allied health professionals over the course of 30 years. This record of success is due largely to our process. At Ascendo Healthcare, we follow a detailed recruitment road map to find and place the right doctor with your organization, utilizing our decades of experience and the latest recruitment technology. The assigned Account Manager to the client and a Physician Recruiter will schedule an on-site meeting with your organization to gather and exchange information about your required position(s) you are seeking to fill. the position description, which will serve as a guide through the course of the search assignment. Ascendo Healthcare will hire additional recruiters as needed. 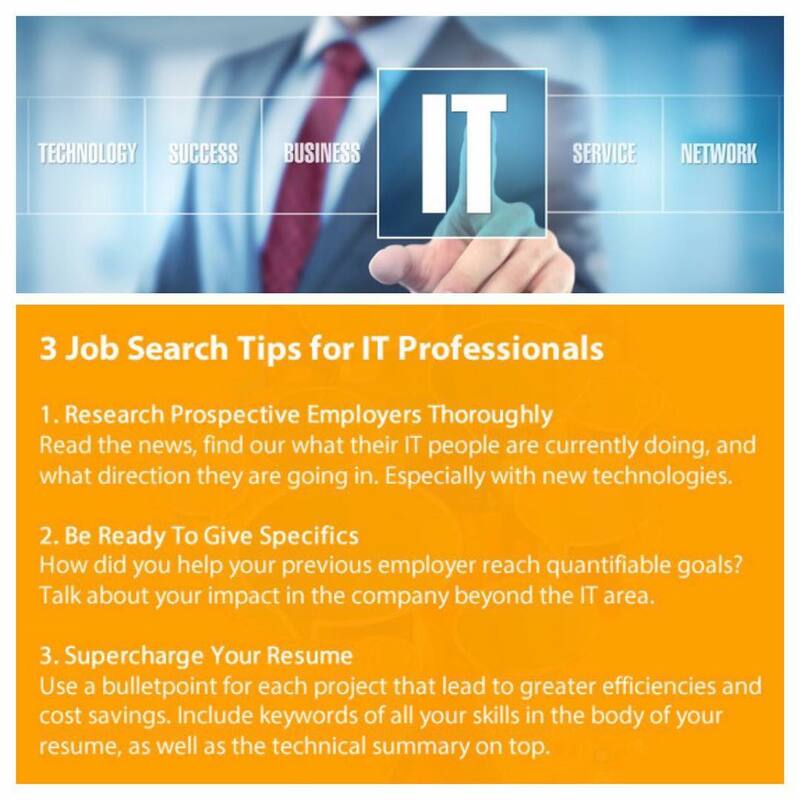 A primary benefit of using a knowledgeable, experienced search firm is the advantage it gives you in identifying potential candidates who may be “ideal” for your situation but who may not be actively pursuing opportunities. They are not reading the classified sections of journals, or job boards, but if contacted by a third party (a search firm, in this case), they may consider a change for the “right” opportunity. Ascendo Healthcare Search uses numerous and varied methods of identifying candidates through our association with multiple organizations. Ascendo Healthcare manages a proprietary database of physicians that have been interviewed by us monthly. It also contains the names, phone numbers, fax numbers, and emails of physicians in academic medical centers and teaching hospitals throughout the United States. This database, called TargetRecruit, is shared among fourteen search firms located throughout the United States that also specialize in physician recruitment, and who are members in good standing with the National Association of Physician Recruiters (NAPR). In addition, Ascendo Healthcare Search is under contract with an AMA endorsed service that enables us to contact physicians who may meet your initial candidate specifications. First Choice and Ascendo Healthcare Search sends out over one million mailings a year to potential physician prospects, and this initial contact with physician prospects is conducted in our name ensuring confidentiality. Physician candidates and spouses are initially interviewed by telephone. We want to establish initial rapport with the physician and learn about their personal and professional career goals and objectives. If we believe that this is a physician worth pursuing further, we will provide them with a detailed overview of the opportunity and invite them to forward their CV for further review and consideration. We then refer the candidate to you for a follow up telephone call with physician candidates that we have pre-screened and referenced. We follow-up with you and the physician candidate to see if the talks went well. If both parties want to proceed forward, we assist you in scheduling and coordinating the on-site visit. Since the spouse and family figure prominently in the decision making process, we will interview the spouse by telephone to assess their needs with respect to a move before the on-site visit takes place. This is the most critical element of the search process. If all the preliminary work was well done, there should be no surprises on the visit. Much of what each party needs to know about the other has been learned, now it is time to see if the chemistry is right. We follow-up with you and the physician candidate and spouse after each visit. The feedback we receive is very helpful in moving the process forward to what ultimately will prove to be a successful outcome with the physician candidate of your choice. The Ascendo Healthcare Consultant will be available to assist with any negotiations deemed necessary. We also will maintain contact with the physician candidate during the transition period to insure that the move is going as planned. We regard the long term, harmonious relationship between you and the new physician as one of the best measures of our success as a professional search firm. To that end, we maintain contact with the physician and you, the client, to ensure that all is going well. If we identify potential concerns, we relate these to you so that you will be in a position to resolve any issues in a timely manner. Have the client complete a New Search Questionnaire and have the account manager visit the practice site (if possible) to meet the other physicians and see the facilities. Create an engaging job description for posting to job boards and use in email blasts and social media advertisements to our extensive candidate database. Assess the specific needs of the search and develop a comprehensive opportunity marketing and candidate sourcing strategy based on the practice specifics and candidate profile. Gather client feedback regarding any candidate interviews and revise the candidate profile and sourcing strategy if necessary. Assist the client with the scheduling of candidate site visits and travel if required. Gather feedback from both candidates and the client regarding the likelihood to move forward with candidacy. If further candidate sourcing is needed, Ascendo Healthcare will contact residency programs directly, purchase call lists of candidates meeting the client specifications, and create direct mail campaigns, as needed. Continue advise the client throughout the candidate interview process and provide feedback to the client from the candidate. Assist the client in drafting a competitive offer to the candidate, in line with candidate specifications, as needed. If further candidate sourcing is needed, Ascendo Healthcare will revisit the candidate sourcing strategy and make adjustments as necessary. If a candidate has been offered and accepted the position, Ascendo will offer additional services as needed to facilitate the transition.